After a two year layoff, Antonio McGruder (5-0) is set to get back in the ring. The Washington DC native will be fighting at the Entertainment and Sports Arena on Saturday. 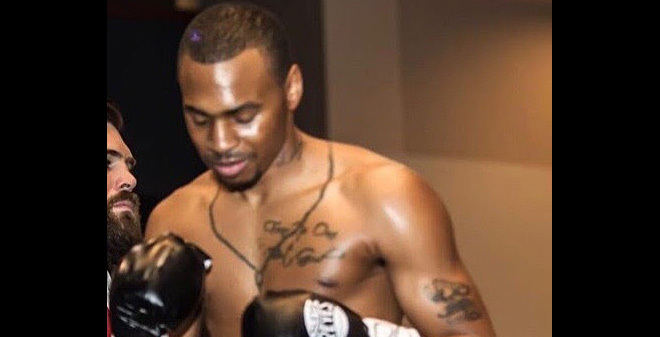 The son of co-promoter, Sean McGruder, hasn’t fought since 2016. McGruder has fought all his fights in the Washington DC area. “Most of my fights have been at home, and I love it,” said McGruder. His opponent Saturday night will be veteran Matt Murphy (3-30-3).